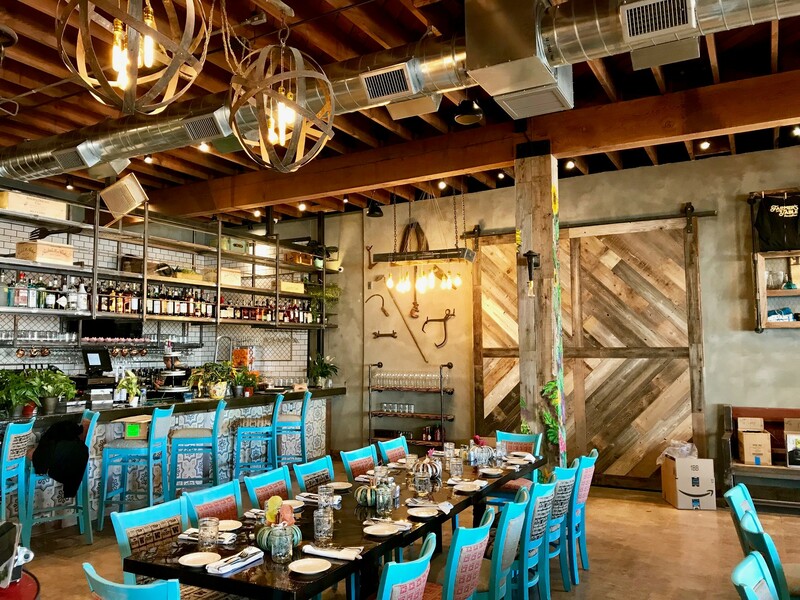 Farmer’s Table opens in Bay Park, San Diego! 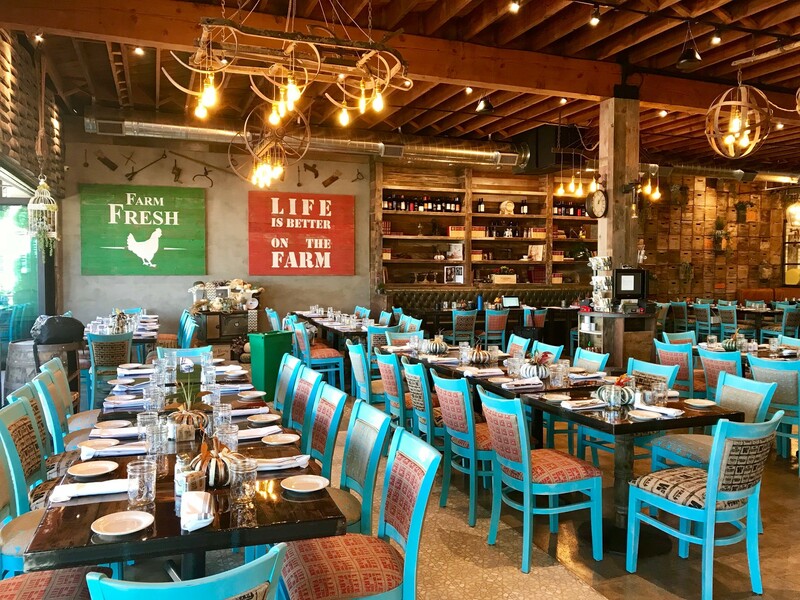 Excitement is through the roof as I meet with Sabrina Martins, General Manager at the new and gorgeously designed Farmer’s Table here in Bay Park adjacent to Sprouts in Clairemont Village. 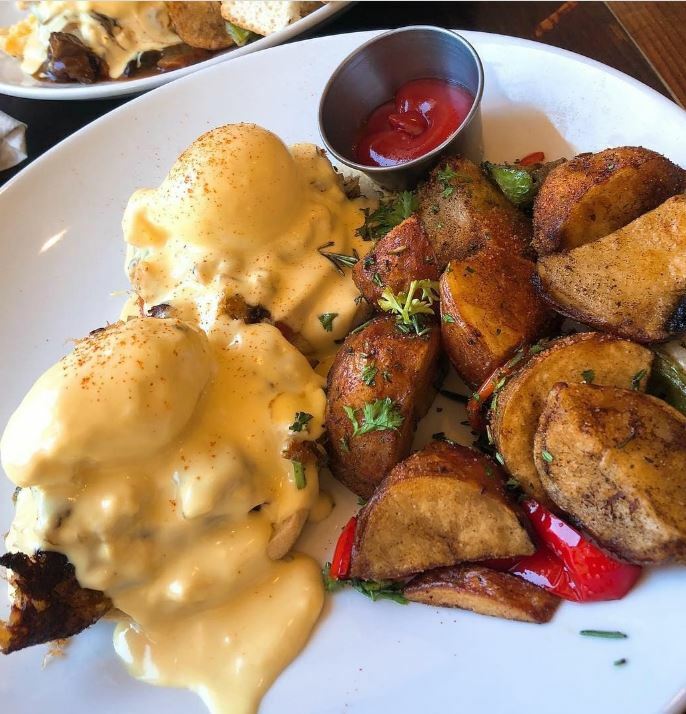 This family owned eatery experienced tremendous success when they opened Farmer’s Table in La Mesa, and are elated to bring their award winning concept to our community here. 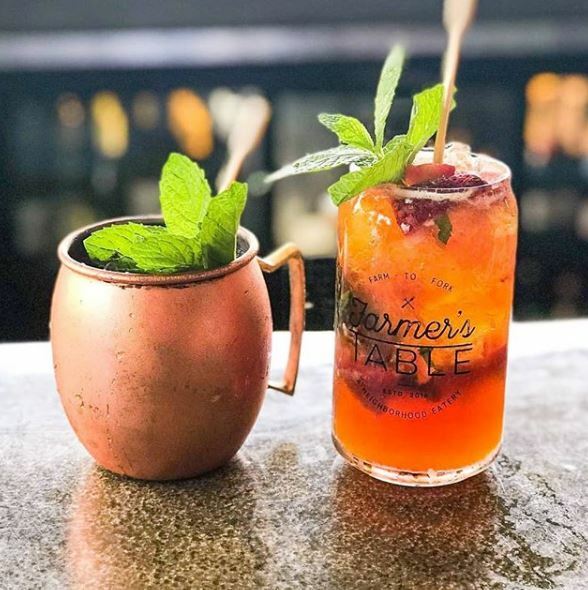 Farmer’s Table is not a chain, but rather, family owned and operated. What makes them so unique is the source of their high quality ingredients, which are all locally sourced from sustainable producers. If you ever wished you could have your own farm to be able to make the freshest meals with the most delicious ingredients, then this might be as close as it can get, right in our backyard. PLEASE NOTE: This video was taken the day before the opening, so “tomorrow” refers to Thursday, October 18th, 2018, which is the official opening date! Caroline Abkar: The community is so excited to have you here! Do you officially open tomorrow, Thursday October 18th? Sabrina Martins: Yes we do! We are so excited too and have worked so hard to see this day. Tomorrow at 8AM, we will have our soft opening which will be full menu, but with crew in training since we needed to hire lots of staff to make this possible. I personally have worked for the company for many years and absolutely love it. Caroline Abkar: Can you tell us a little bit about the concept behind Farmer’s Table? 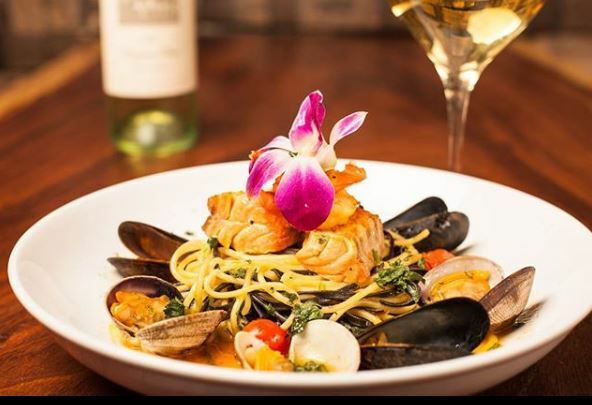 Sabrina Martins: Our concept is farm to table, and we are owned and operated by Italians who have a very close relationship with food and who love using seasonal ingredients. The idea behind Farmer’s Table is to enjoy fresh food at all times. We use quality ingredients and support sustainable practices by developing relationships with carefully selected, local providers who care as much as we do about bringing the highest quality food possible to our community. Our menu reflects elements that come from farms: eggs, veggies, meat, fruits, cheese. Caroline Abkar: Do you have any vegetarian/vegan/gluten free options? Sabrina Martins: Yes, absolutely. We even make our own gluten free pizza dough. Also, the beauty of the way we operate our restaurant is that everything is made from scratch and we can cater to our clients’ needs. Caroline Abkar: What attracted you to Bay Park? Sabrina Martins: Farmer’s Table is very much about building community and keeping things local, and we felt that being at the intersection of Bay Park/Bay Ho/Clairemont would allow us to bring our unique concept to so many locals and neighborhoods at once. 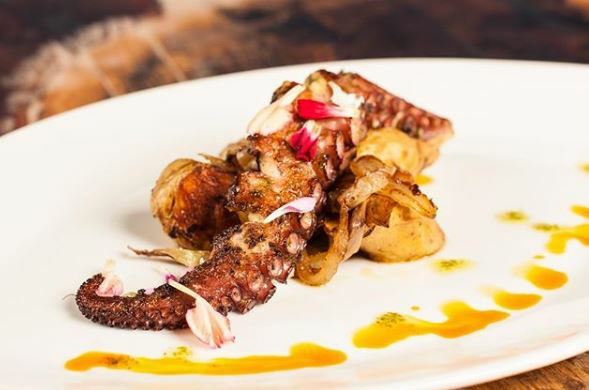 La Mesa is far removed from central San Diego, and we didn’t expect to have as much success! It made it clear that there are many neighborhoods that don’t have restaurants like Farmer’s Table. We know that in this area, people want the convenience of staying close to home and not have to drive every time they want to enjoy delicious food. 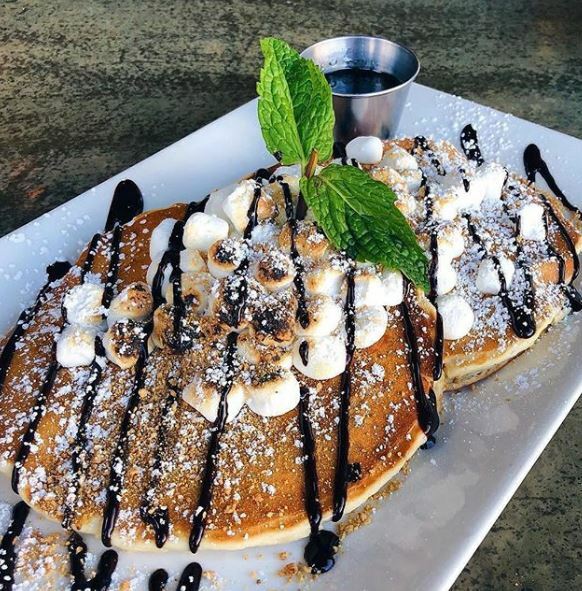 Caroline Abkar: Are you a full service restaurant serving breakfast, lunch, dinner, and alcoholic beverages? 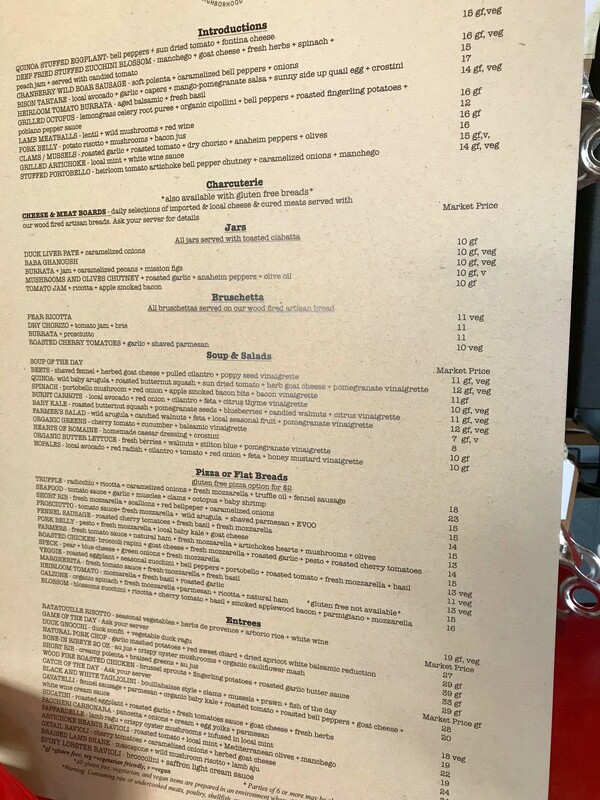 It is important to note, that every day from 3-4pm we transition the kitchen from lunch to dinner and only serve the following items in that hour: pizza, flatbreads and salads. The bar is always open. 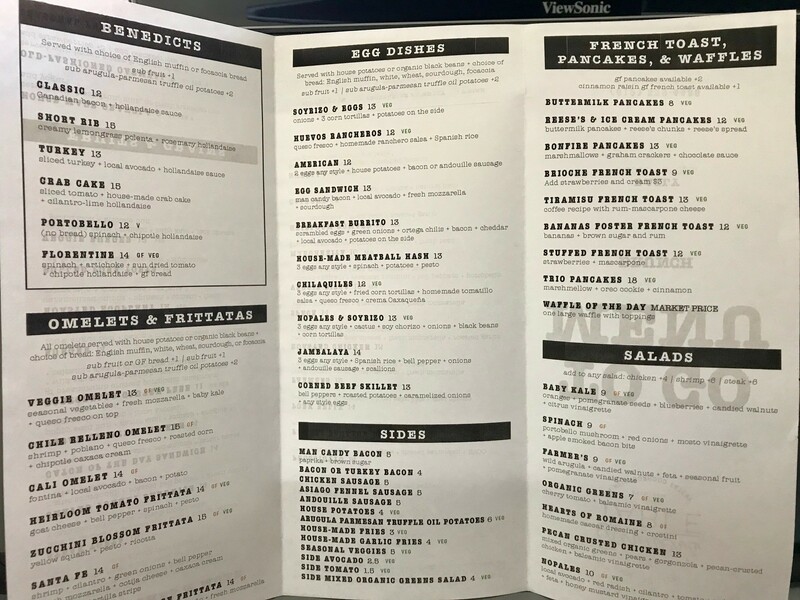 We offer To-Go menus as well! Caroline Abkar: How was the process to open up the restaurant? Did you face any challenges? Sabrina Martins: It has been over a year but well worth it. There is so much paperwork, bureaucracy, and permits involved when opening up a full service restaurant with a full bar, and we redesigned and architected the entire space to what you see today. Caroline Abkar: What are some of your specialties? Rotating beer, cider, kombucha, and boochcraft, to keep things interesting. Our brunch novelty is our Bloody Mary which comes with all kinds of toppings like nothing out there! For dinner, we serve bread with small jars full of artisanal spreads made with tons of love and care. By the way, our oven is imported straight from Naples, and our pizzamen too! 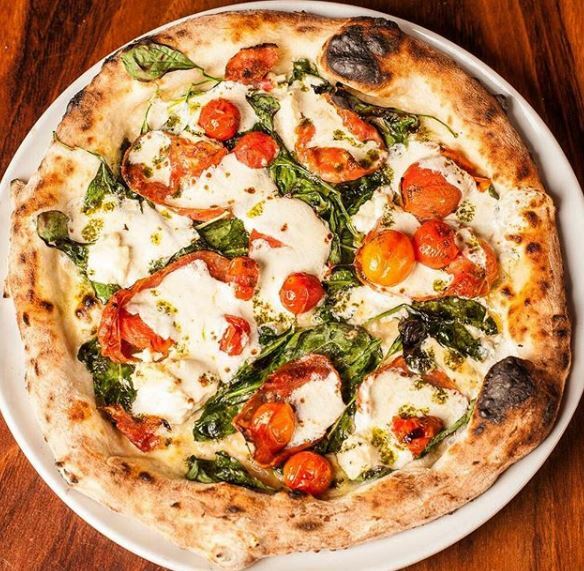 Our pizza is a thin crust dough with a crusty end and we select some very high ingredients for our toppings like buffalo mozzarella, and prosciutto. Caroline Abkar: Thank you so much for your time Sabrina especially on such a busy day. Good luck with the soft opening and I can’t wait for my first meal here very soon! Sabrina Martins: Thank you! We definitely expect a small period where we will all need to adjust and keep perfecting our logistics until we are settled and have a consistent clientele. We have brought some of our experienced crew from La Mesa here but we obviously needed to expand our staff too. Please be patient with us in this initial phase as we launch! 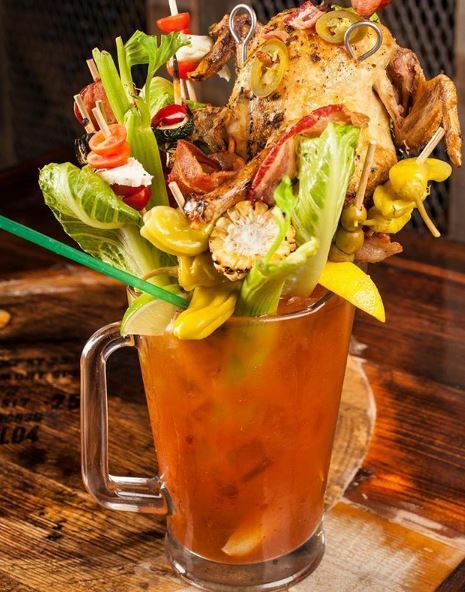 Check out this Bloody Mary with a whole chicken on top and a tiny sample of what else awaits! We welcome you to our GREAT neighborhood! Can’t wait to enjoy our first !! Let me know when you do, I would love to hear about your experience! great post. can they make the men available in pdf? and post on the neighboorhood network? Thank you Walt! I can create a PDF for you and email it. I posted the interview on Nextdoor as well. Are you thinking of a different network? 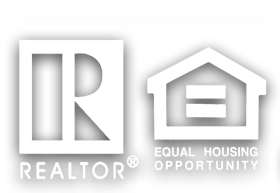 We can chat further by email: caroline@yoursandiegorealty.com. Are there solo tables there? I hate the set up,don’t want to here others conversations nor children. Our tax preparer guy is La Mesa and we always make our appointment just before lunch time, and when we leave his office, we head straight to Farmers Table for lunch. We are thrilled we can now enjoy this First Class Restaurant more often now without having to drive to La Mesa. If you’re lucky, your server may sing an Italian opera aria for you! Welcome to Clairemont!